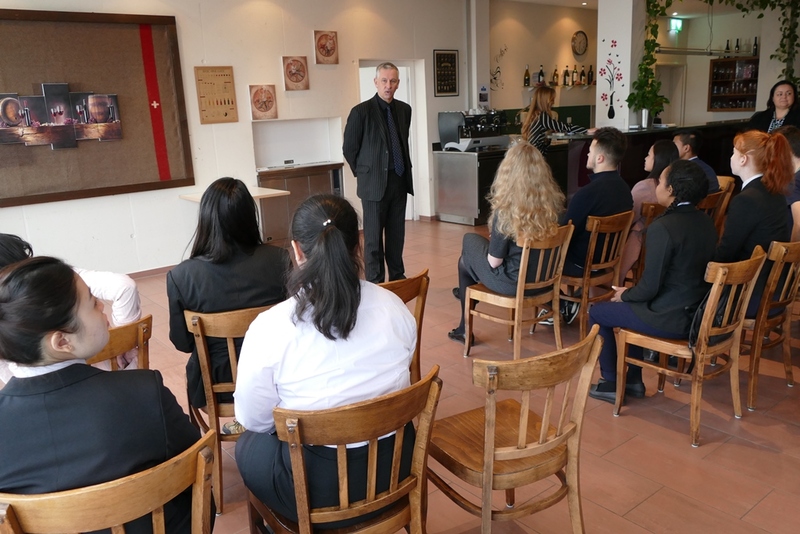 It is always a pleasure for us to be able to host representatives from our various partner schools here in Switzerland. 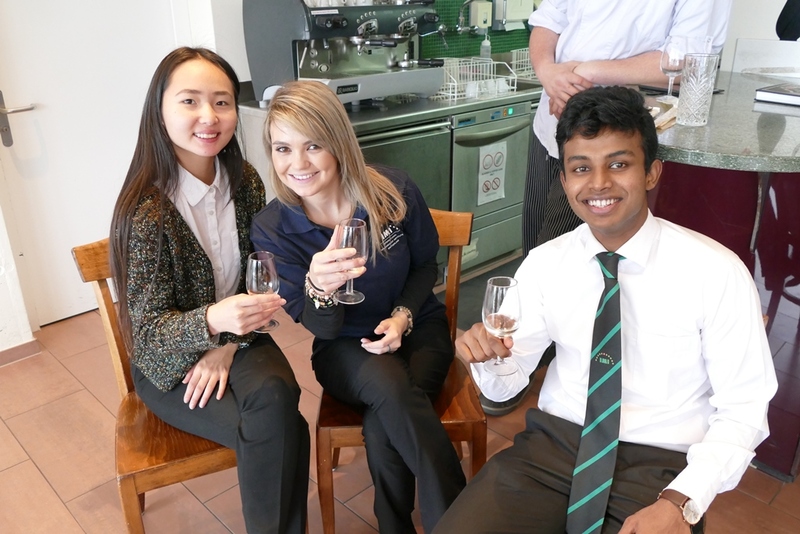 The Student Ambassador Programme gives selected students the chance to spend a week with us on campus, sampling class and information sessions as well as various fun excursions and activities. 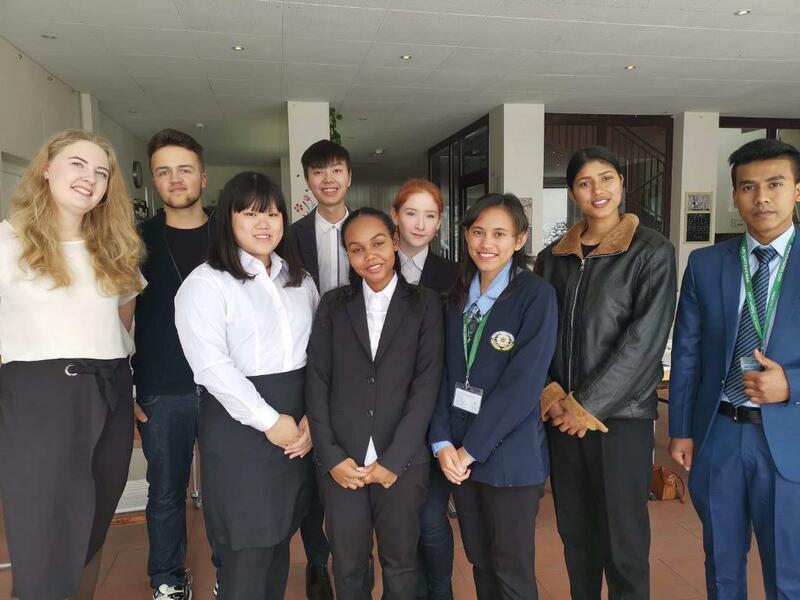 This winter, we were happy to welcome students from Swissam Russia, TAR UC and Golden Chef College Malaysia, Prince of Songkla University Thailand, AITM Nepal and Sekolah Tinggi Pariwisata Bali Internasional Indonesia. 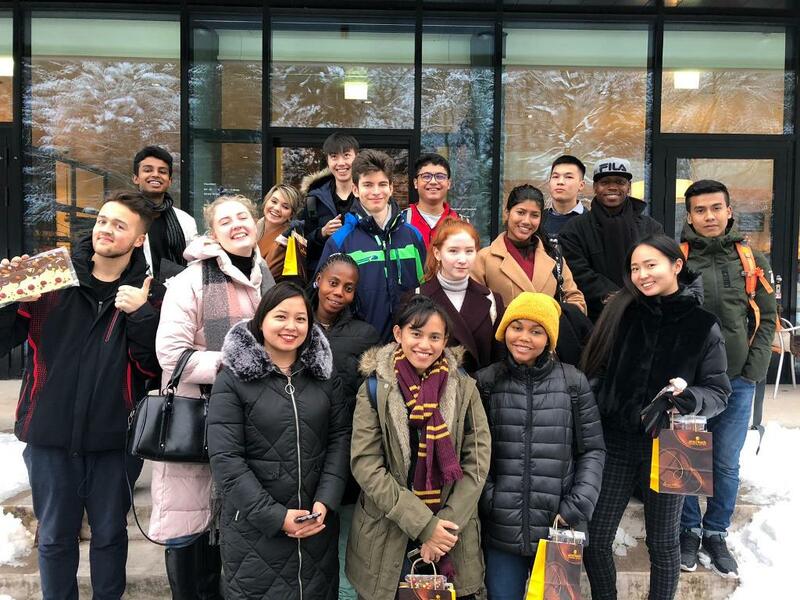 The students were greeted by a winter wonderland each morning as snow fell on Kastanienbaum; however, wrapping up warm and enjoying the winter conditions meant a busy week of activities went ahead as normal. 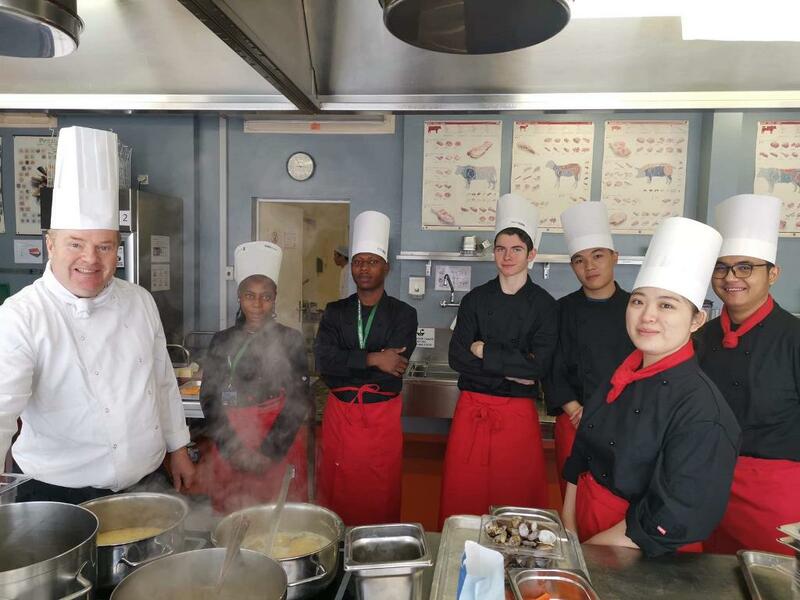 Throughout the week, our guests experienced various hospitality and culinary skills classes giving them an insight into the academic services offered by IMI and allowing them to meet members of our academic team. 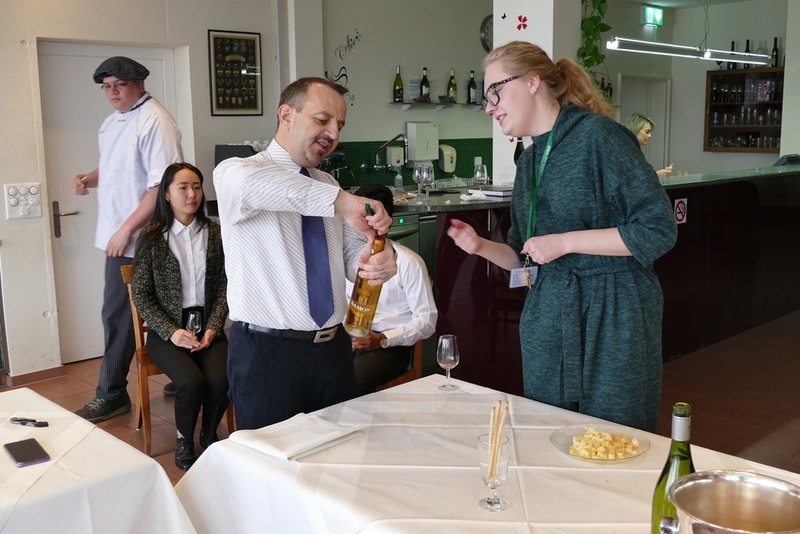 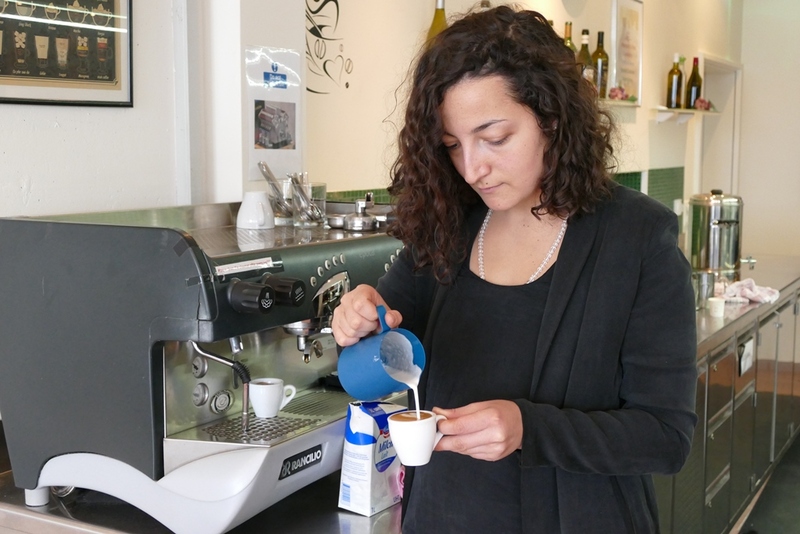 Classes with a more practical twist included the wine-tasting session headed by our resident expert Mr. Georgiou and a barista masterclass where we were delighted to welcome back alumna and coffee professional Elena Minekova. 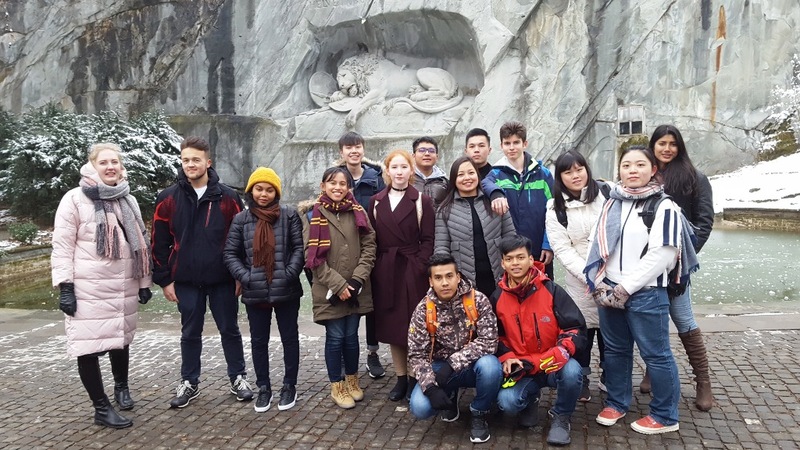 A tour of Luzern allowed our visitors to learn about the cultural and historical significance of this picturesque city and a countryside hike of Kastanienbaum allowed them to visit some of the local organic farms that supply produce to the region’s hospitality businesses. 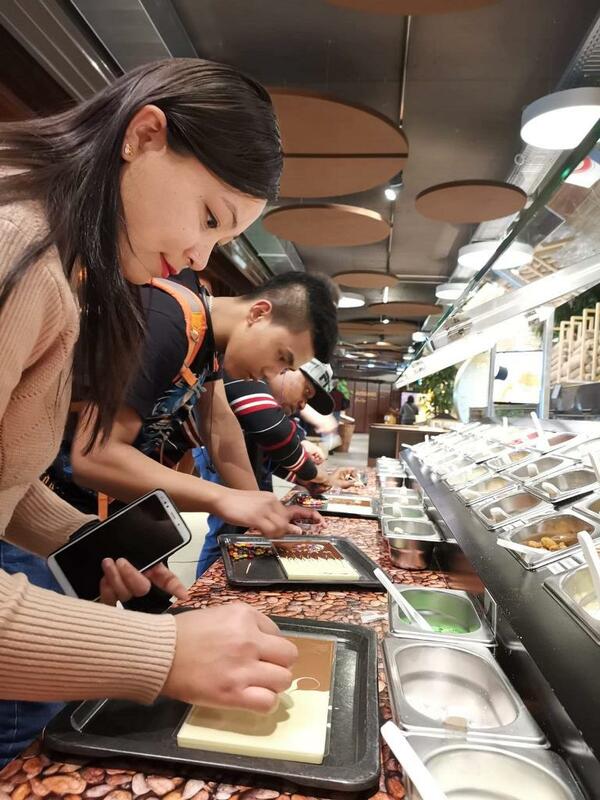 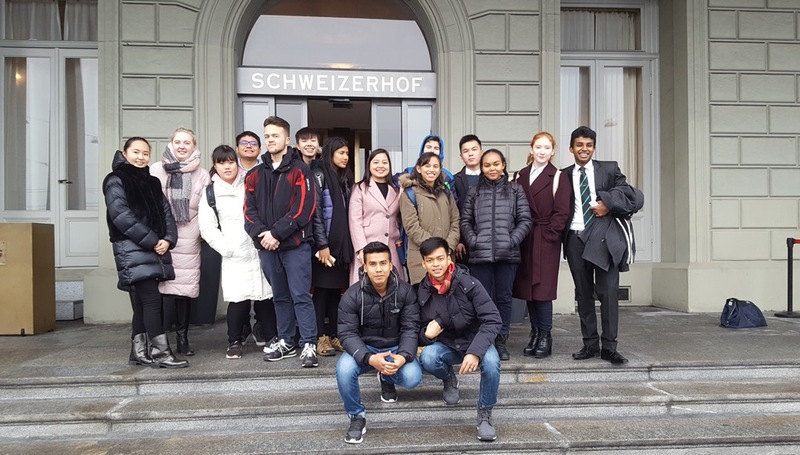 We were also lucky enough to be given a guided tour of 5* Luzern luxury hotel Schweizerhof as well as visiting local chocolate factory Aeschbach where our ambassadors got to design and create their very own chocolate bar – there is no better Swiss souvenir! 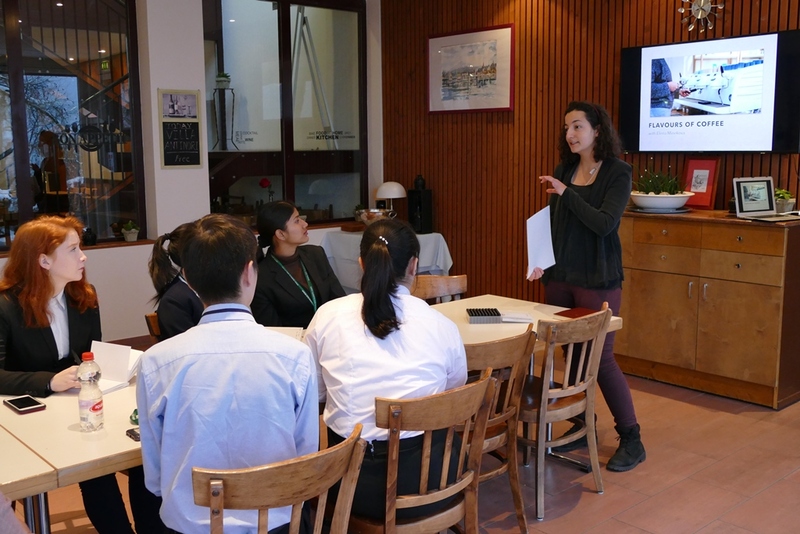 The week was a great success and the ambassadors will now return to their schools to share their experiences with their fellow classmates. 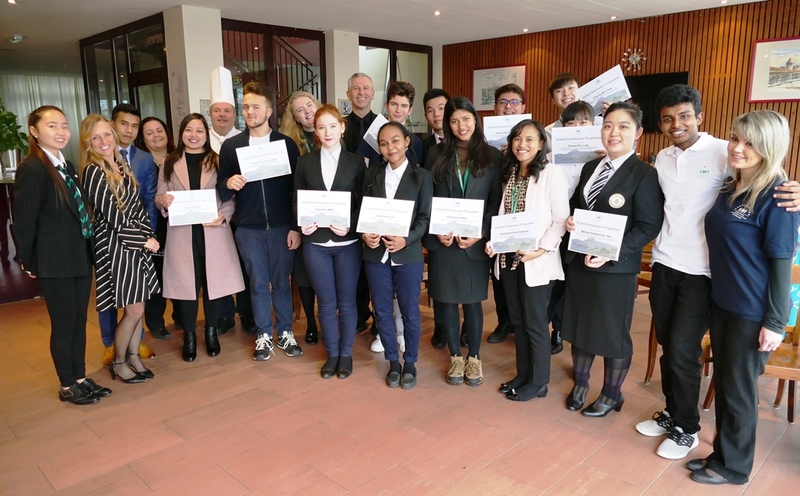 We would like to thank all the staff involved in the organisation of the week and, in particular, our IMI student mentors who worked tirelessly throughout the week and took great care of our guests!